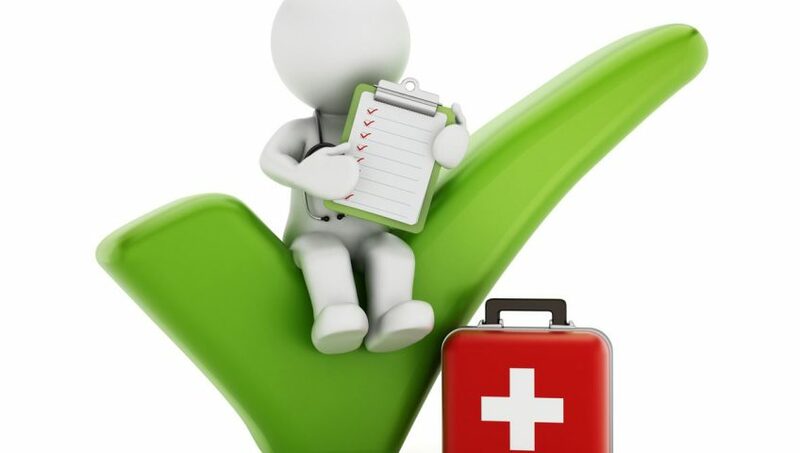 BlogcompanyWhat Type of First Aid Kit Does Your Business Need? OSHA first aid kit standards should be considered the minimum requirement for a small office of 2-3 individuals. If you have more people in your office or worksite, you’ll need to provide multiple first aid kits or appropriately scale the amount of items that are included in the kit. If there is a potential that employees in your business could be exposed to blood or other bodily fluids, you will also be required to maintain personal protective equipment (PPE) under OSHA standards. While optional, each of these items can help your staff quickly get back to work in the event of a minor problem. OSHA requires that each workplace also keep a complete and up-to-date log of any injuries that happened on the premises and how they were dealt with. This could be anything that requires first aid, but speak with your local OSHA representative to be sure you’re following the standards to stay within compliance for your area. OSHA does offer training opportunities for businesses or key personnel, which can help ensure that you’re protecting both your employees and your business. Depending on the type of business, you may need to provide urgent care to individuals who are not employed by your business either full or part-time. This could be anyone from consultants who happen to be onsite or customers of your business. Accurate record keeping is crucial when it comes to staying within the law and avoiding any type of compliance issues. Keeping your first aid kit fully stocked should be a task assigned to someone in your organization. Many companies have their kits in a place that can be accessed easily by a majority of your organization, such as a receptionist’s desk, near the kitchen or break room. Want to be sure your fire protection system is up-to-date, along with your first aid kit? 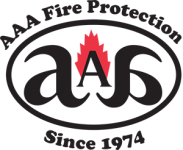 Contact AAA Fire Protection today at 855-356-0020 to learn more or receive a free initial estimate for your business.